Plantool Hire Centres is a family owned tool, plant and access hire company with depots in, Daventry, Kettering, Lutterworth, Nuneaton, Warwick and Stratford Upon Avon. We also have a dedicated training department based at our Daventry head office, specialising in courses from PASMA, IPAF and IOSH as well as other health and safety and industry based training. We offer a wide range of quality equipment for hire from leading brands such as Hilti, Niftylift, Kubota and Genie. Our customers range from people doing DIY jobs at home to large companies such as Eddie Stobart and Weetabix. Our well trained staff offer a friendly approach to customer service and are there to advise on the correct equipment to do your job. Our aim is to be the first choice for tool hire in all the areas we operate. Ben Jones started working for his fathers firm Handi Hire as a small child, going to work with his father on a Saturday morning, folding the invoices and putting them in envelopes ready to post. When he was old enough he moved to work in the yard at the events and site services division on Saturdays and in school holidays, a job that he enjoyed and continued to work for out of hours and at weekends once he had started full time in 1996 as a trainee fitter in Long Eaton's central workshops. He progressed to running his own workshop at Coalville depot before moving on to to fill in at various depots in various roles. He left the family firm in 1999 aged 21 bound for Australia to work for Kennard's Hire. He stayed with Kennard's for three years and built up a wealth of knowledge and experience having worked in over 20 branches but decided it was time to settle down and returned to the UK in late 2002. After a brief spell at The Hire Supply Company he was offered the managers job at Warwick which he snapped up as he was keen to return to tool hire. He ran Warwick successfully for 3 years before moving to Lutterworth to get a new depot off the ground. In April 2007 he was promoted to Area Manager and in May the company opened their new depot in Nuneaton which fell into his area. In the July he was promoted to Operations Manager in charge of all six branches. 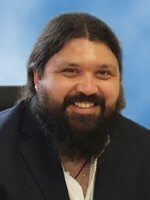 He was asked to join the board in late 2009 as Operations Director and became MD in September 2011. Previous MD and company's founder Rodger Webb retired in May 2013 after a management buyout deal with Ben. Since then the company has moved into its new flagship head office depot in Daventry, relocated the Stratford and Nuneaton depots into bigger more modern premises and become an approved IPAF, PASMA and IOSH training centre. 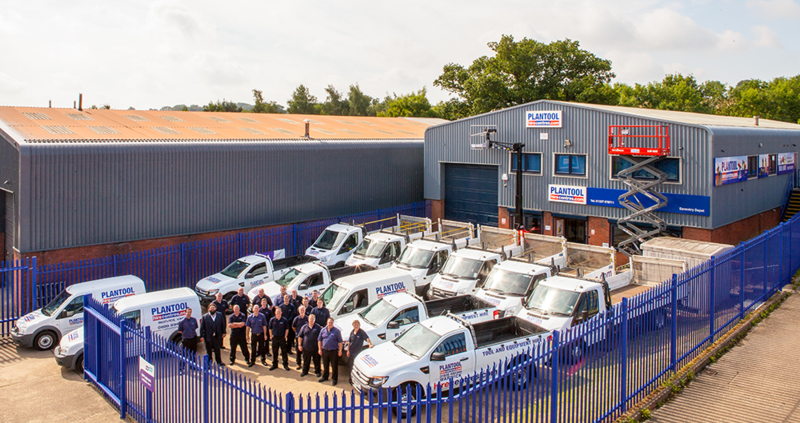 Also the company achieved its Safehire accreditation in 2015. Plantool Hire Centres work alongside Formation Media for web build and digital marketing.